Canazil is a pure Hemp based CBD oil for vaping. It is totally legal in all 50 states as it is totally THC free. 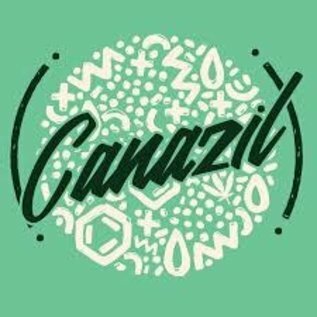 Canazil is made from Industrial Hemp. YOU MUST BE 21 YEARS OR OLDER TO PURCHASE, USE OR POSSESS THIS PRODUCT. Adding this to your cart is a binding contract that you are of legal age. Canazil is a pure Hemp based CBD oil for vaping. It is totally legal in all 50 states as it is totally THC free. Canazil is made from Industrial Hemp.